Hope you and your families are all safe and warm. Should you be looking for something to do, you could research and prepare for your Solo Talks. • Any other aspect that interests you. Please also practise the times tables you need to focus on. I am missing you all and look forward to seeing you soon. 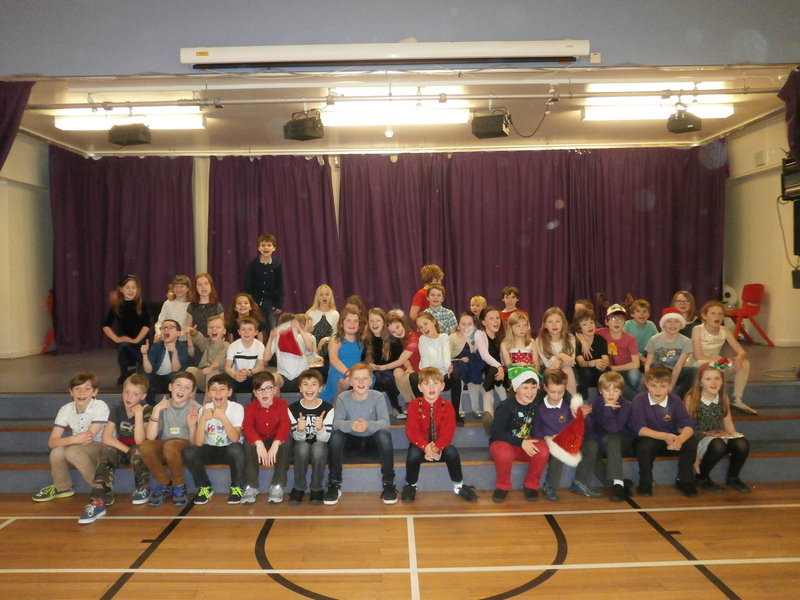 P5 had great fun with Generation Science this afternoon. They were experimenting with acids, alkalis and chemical reactions that went ‘Fizz, Boom, Bang’! 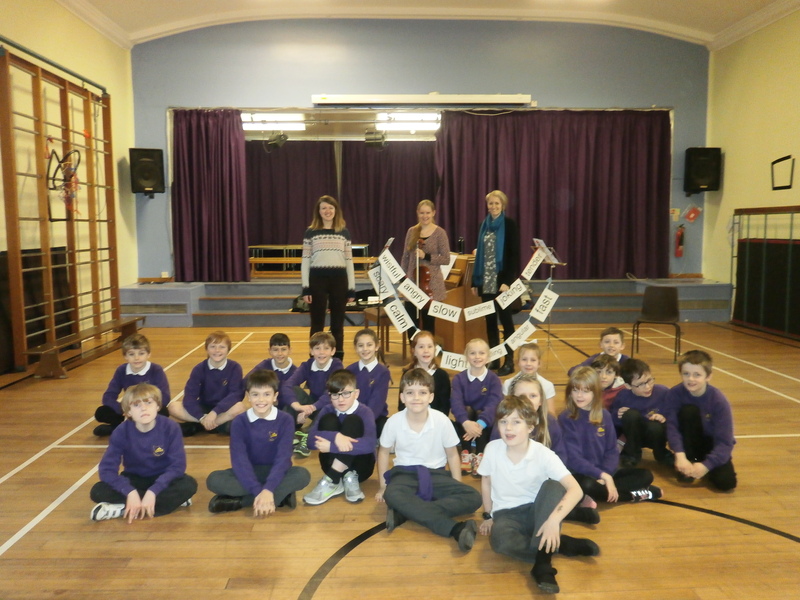 As part of East Lothian’s Youth Music Initiative Programme P5 enjoyed a visit from the Amalie Trio this afternoon. P5 from St Gabriel’s joined us for their visit. Catherine Backhouse (mezzo) Alexa Beattie (viola) Elspeth Wyllie (piano) are all originally from Edinburgh. They played to us and we described how the music made us feel. The trio then explained their music, how they rehearse and how they know exactly when to play their own part!